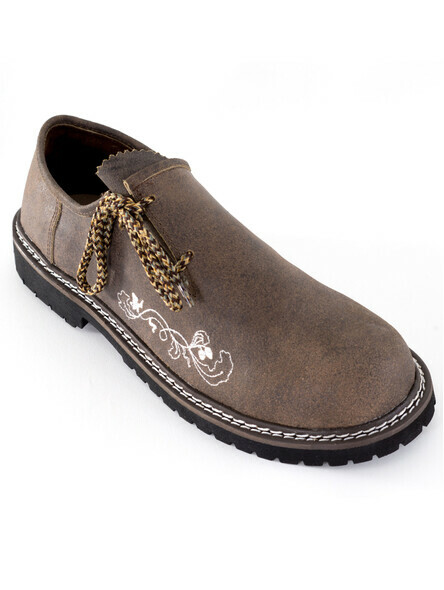 Traditional Bavarian shoes are an absolute must have for an authentic Oktoberfest costume outfit. 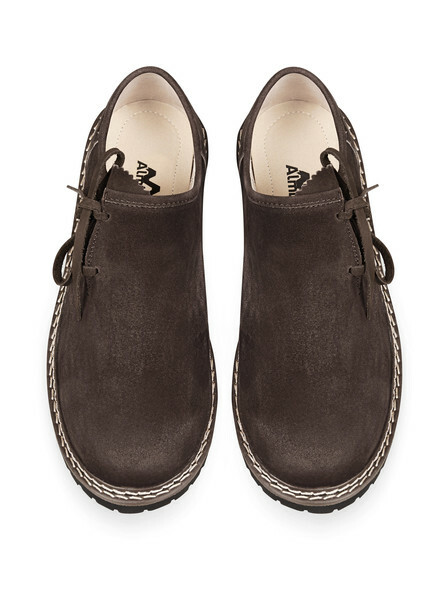 Once worn as working shoes, now a real tradition of traditional German clothing. But what are the distinguishing characteristics of real ?haferl shoes? for men? 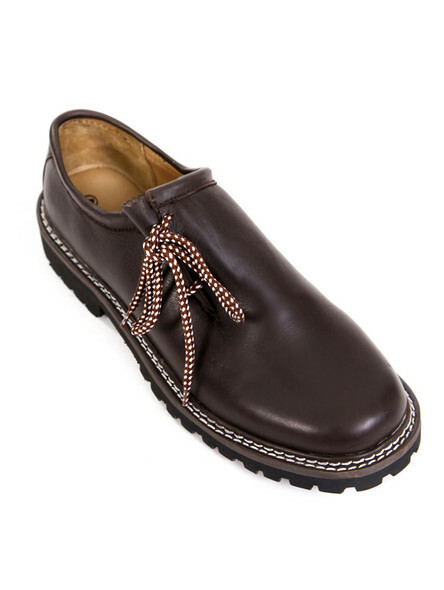 Our traditional Bavarian shoes are all to bind laterally, since this is usual with men?s classic lederhosen shoes. Traditionally, Oktoberfest shoes are made in double stitching style. 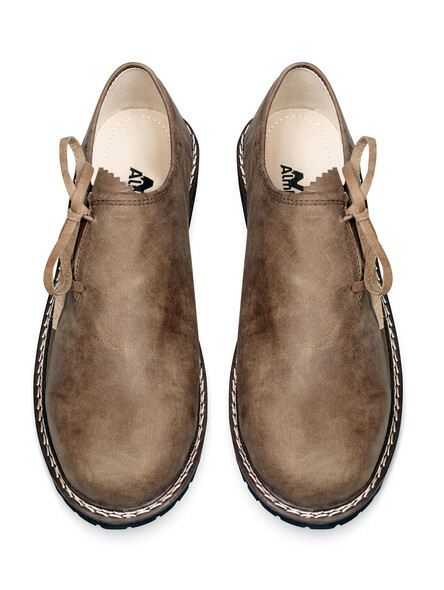 This can be recognized due to the double seam, which frames the shoe. 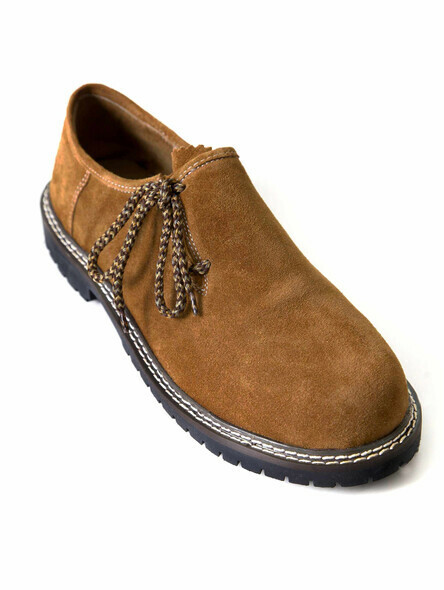 The material of Bavarian-style shoes is softly tanned leather. 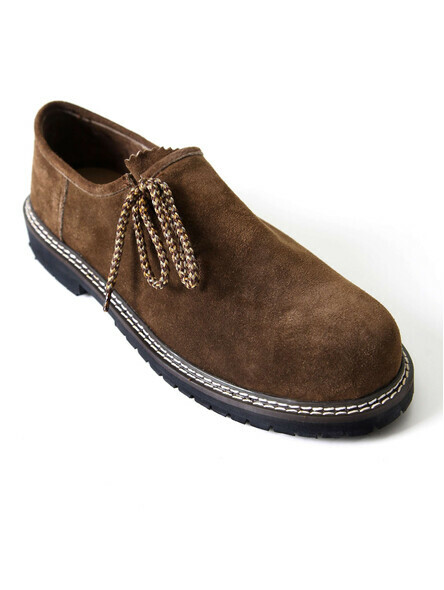 Our different shoe designs are made of Nappa, Nubuck, Wild-buck or suede leather. Traditional costume shoes have a thick, non-slip rubber sole ? quite typical. 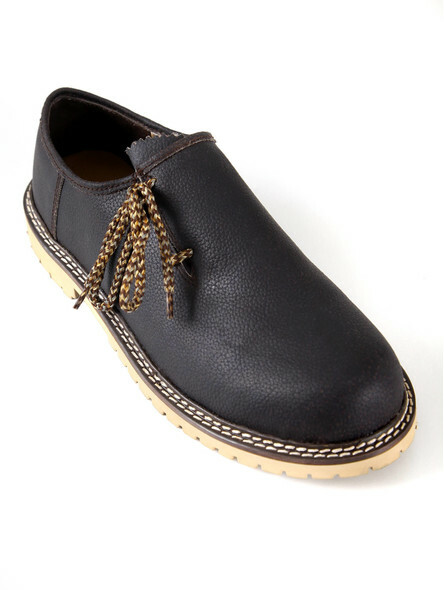 Inside, there is a soft leather sole, which provides a pleasant wearing comfort. Especially at the Oktoberfest ? 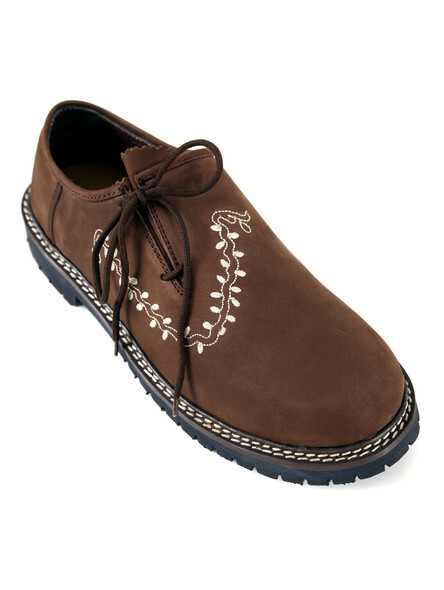 the Bavarian shoe is a typical ?It-piece? and can be seen on every man´s foot. Choose your perfect matching ?Haferlschuh? to combine it with your Bavarian lederhosen costume. Our Bavarian shoe in smooth black leather looks modern and elegant - all at once. 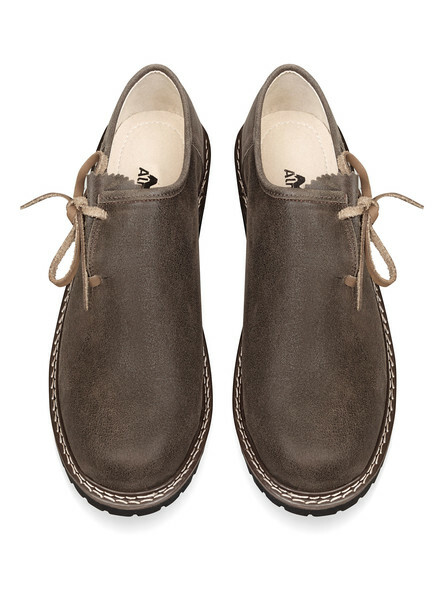 Our brown rustic leather shoes with antique tanning impress with their rustic charm. 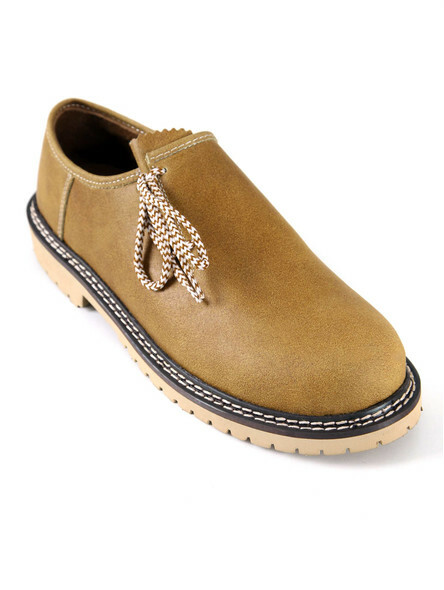 In our online shop you will find a wide selection of chic, high-quality and fair-priced shoes. It will complete your ?Oktoberfest-look? 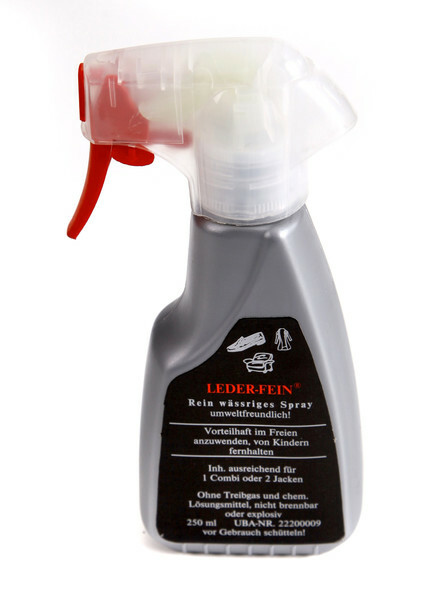 just perfectly and can be combined to your lederhosen or to a casual pair of jeans. With our size calculator you can easily find the right size for you. And don't worry, if your shoes are a little "rigid" at first. 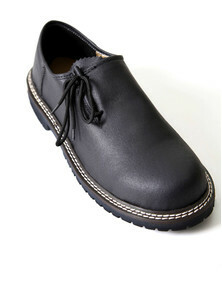 This is typical for real leather traditional shoes. 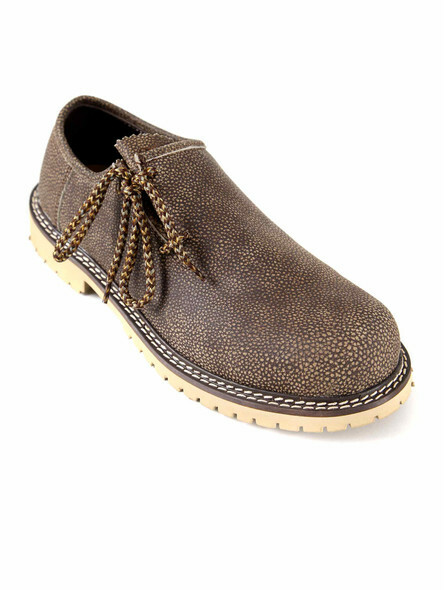 After wearing them a few times, they will adapt to the individual shape of the foot quickly. ?So let´s go! - Off to the next fair!? 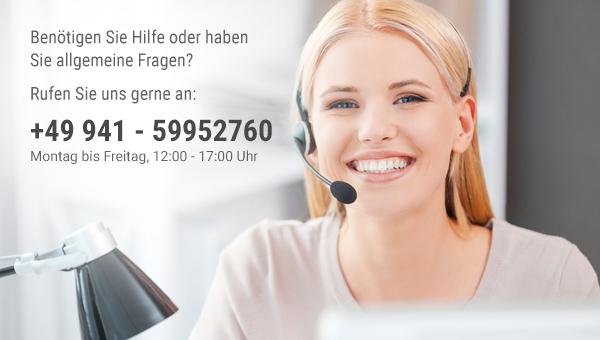 Verarbeitung ist super, Größe passt auch perfekt. Kann es mit guten gewissen weiter empfehlen.